...and we sold out of our demo bikes from our end-of-season sale. See you in May! Triple Down Day of Descent 12,000ft + 40 miles of descending! purveyors of fine sierra singletrack! demo bikes, rental bikes and gear. epic adventure you are looking for. The Sierra is calling you! Shuttles to the Downieville Downhill and more! Yuba Expeditions is your one-stop destination for all things mountain biking. Shuttles, demo bikes, service, and trail advice can all be found here. Yuba is the pioneer of backcountry mountain biking in Downieville, and the first to offer trailhead transport in this part of the Sierra. We are avid mountain bikers, passionate about riding, exploring and protecting this beautiful area. 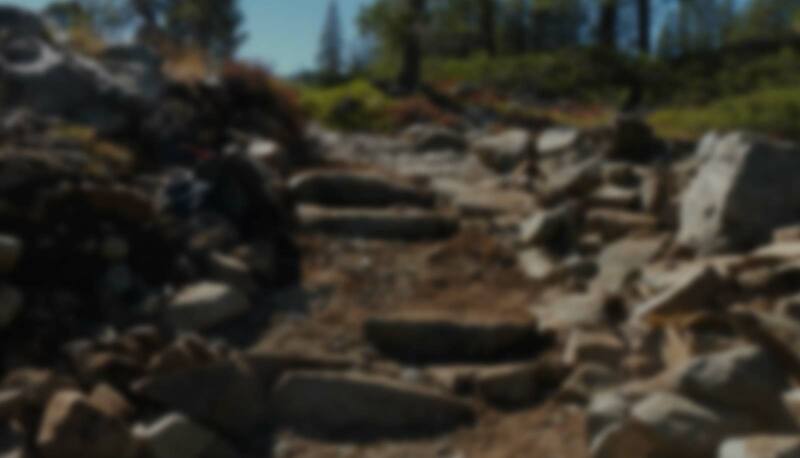 A partner of the Sierra Buttes Trail Stewardship, we are committed to building and maintaining trails to be enjoyed for generations to come. Yuba Expeditions is operatied by Sierra Buttes Trail Stewardship, and all proceeds go towards maintaining and building trails. Join Us for good times in the mountains.